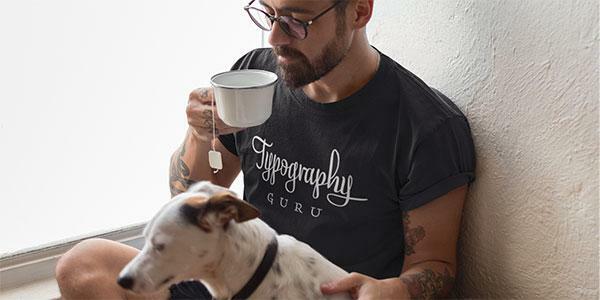 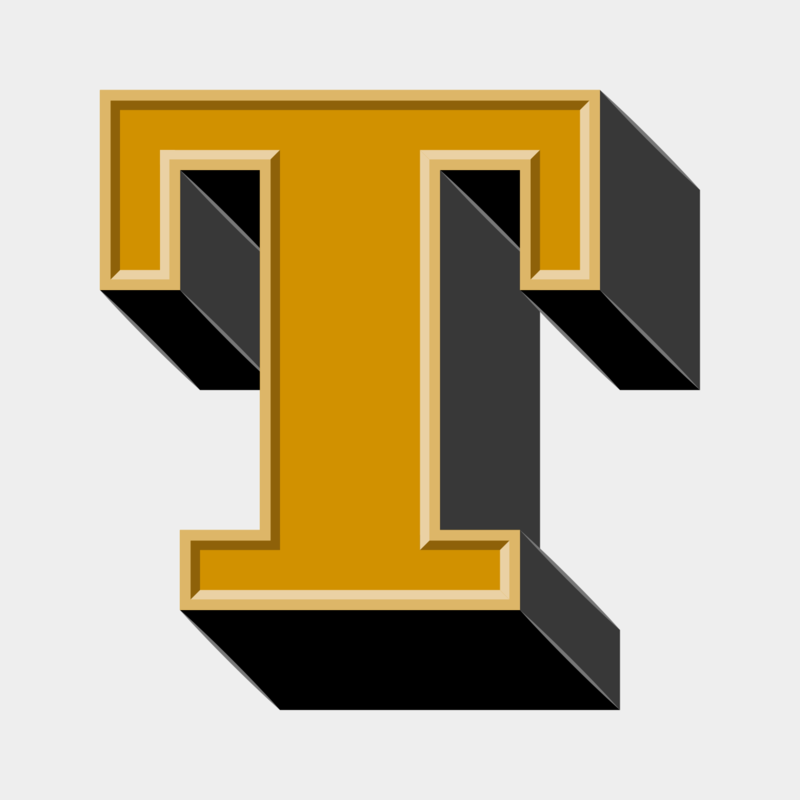 The Type Directors Club is an international membership organization welcoming everyone who is devoted to excellence in typography. 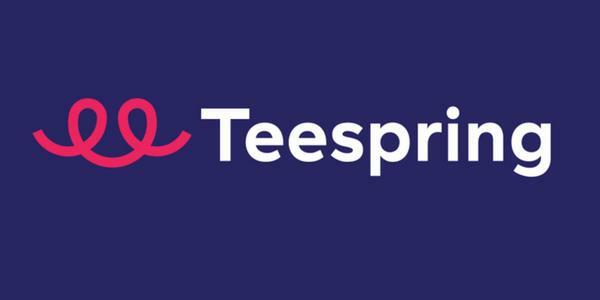 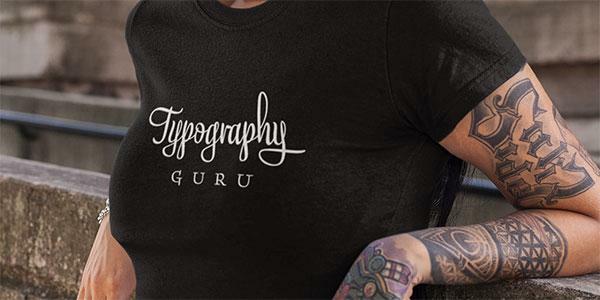 It holds an annual typography and design competition and provides scholarships to encourage the next generation of type designers. 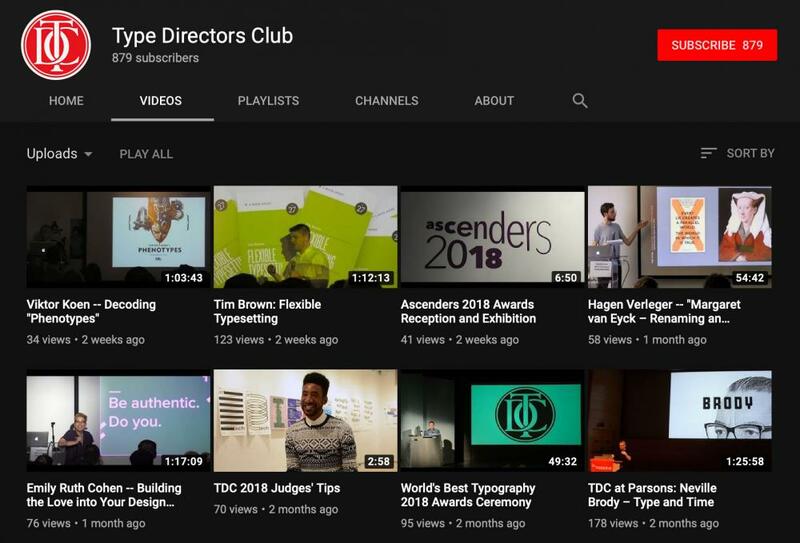 The TDC YouTube channels contains recordings of talks of interviews.